Planning to be out of town and can’t leave a bag? You can still help with the click of the mouse. 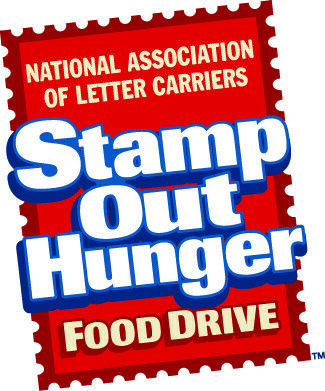 Please help our letter carrier Stamp Out Hunger in our community. 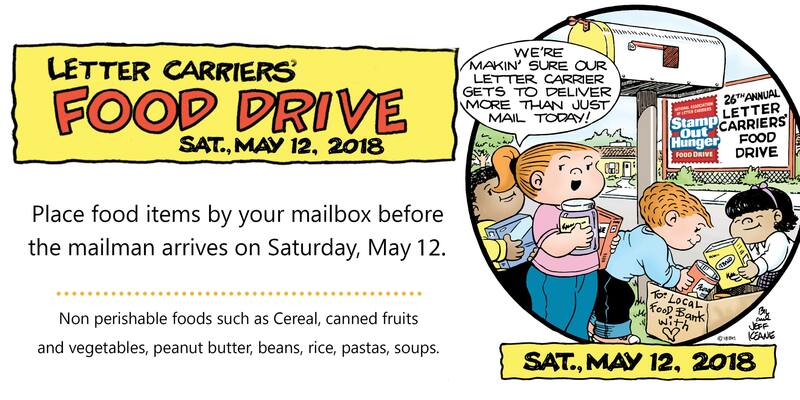 Together, we can deliver hope for those in need! !